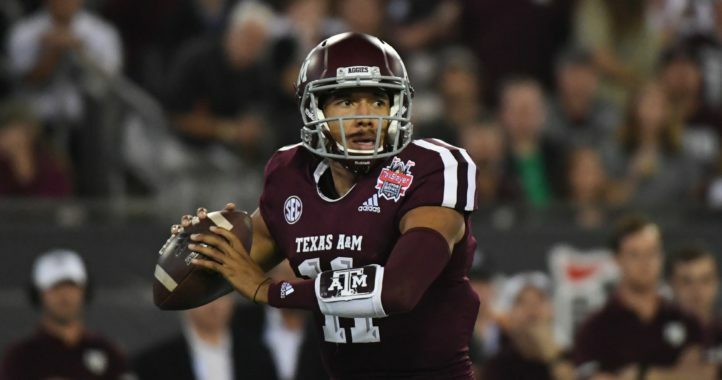 Aggies planning to arrive in College Station on Saturday for the upcoming Maroon & White spring game are out of luck as the school announced on Wednesday that the game is being moved to Friday. 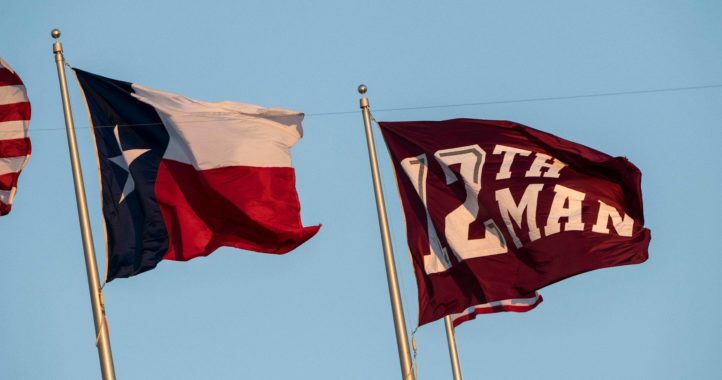 Texas A&M’s spring game is now scheduled for 7:30 p.m. CT. 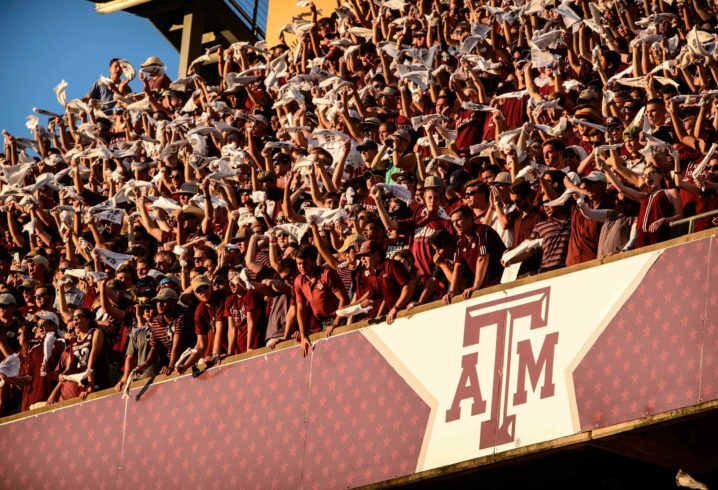 While the situation is less than ideal, Texas A&M said the weather for Saturday would likely not be in the best interest of the fans or the players. Saturday’s weather forecast is calling for lightning and thunderstorms. Tickets for the game are now free and refunds will be given to fans that have already purchased tickets for the game. A&M charges for admittance to their spring game? Are they the only ones? Spring Games have changed fella. Was this meant to be a reply to me? I know a lot can change in a couple of years, but I still thought everyone either collected donations or didn’t charge anything for spring games.